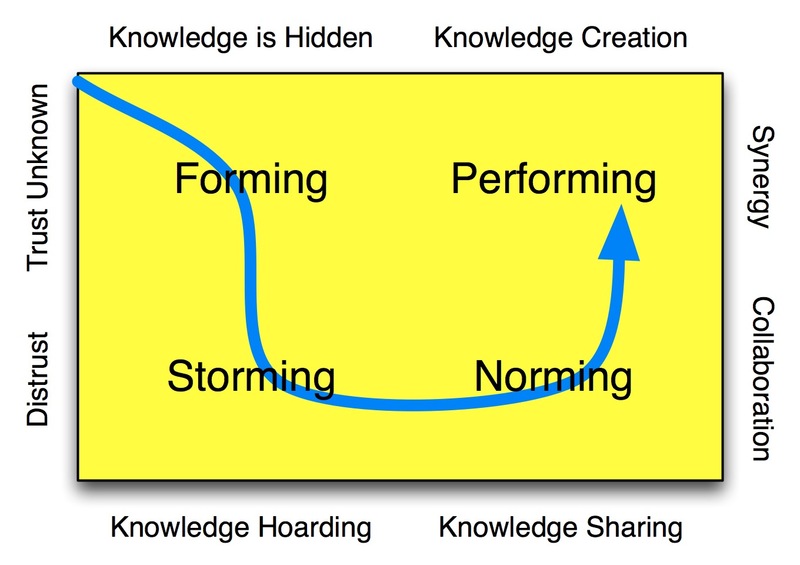 The point at which the team is fully functional and at its most productive is known as the Performing stage. This is the pinnacle stage of team development. 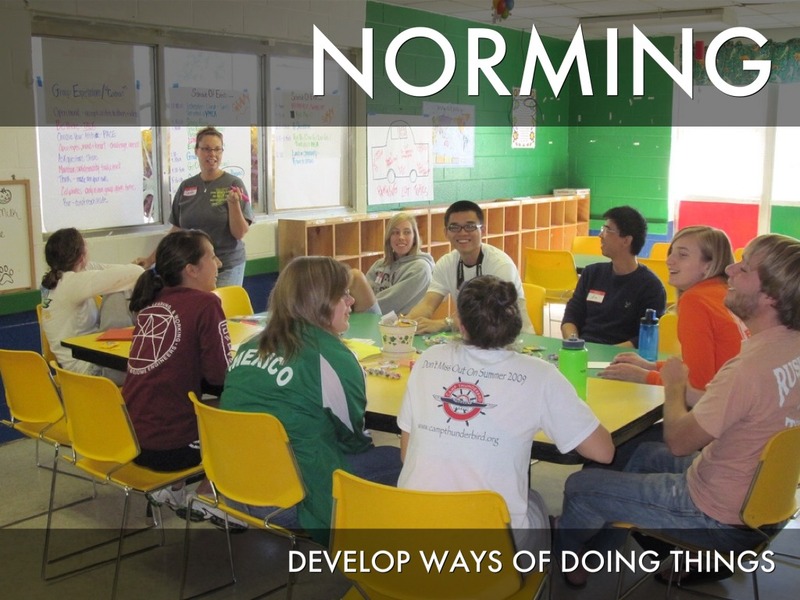 Adjourning only applies to temporary groups or teams. Adjourning is the process of the team disbanding and wrapping up the end of activities. Below is a mash up of segments from cult classic Remember the Titans demonstrating the stages of Team Development. Joe is feeling frustrated because he feels Jen is trying to emerge as the group leader. There is a lot of internal conflict within the group, and the team members are feeling uncomfortable with the development of the team. The team is most likely in which phase? Joe gets home and tells his wife: "things with the team are going great! we have never worked better. I feel like we are at our peak productivity!" Joe's team is in which stage? 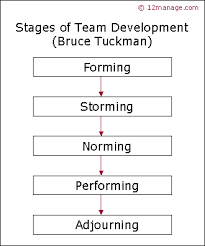 You should now be able to identify and explain the 5 stages of Team Development!